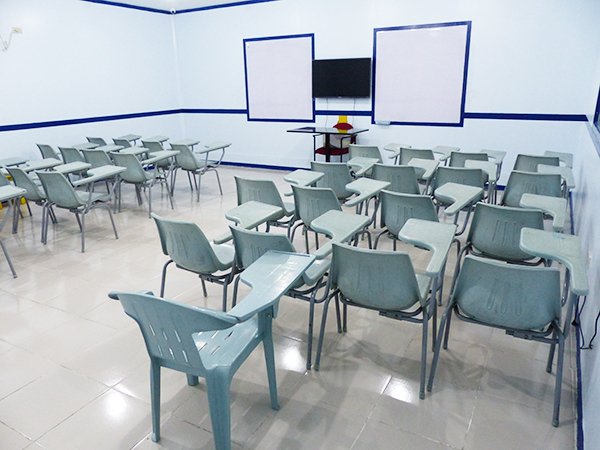 SAPPHIRE INTERNATIONAL AVIATION ACADEMY’s main administrative and academic training facilities are located at No. 8128 Old Sucat Road, Brgy. San Dionisio, Paranaque City, PHILIPPINES. Located at the heart of Metro Manila along a major transportation route easily accessible via public and private transport, this compound is just across SM Sucat, a popular commercial and entertainment center for the young and old alike. 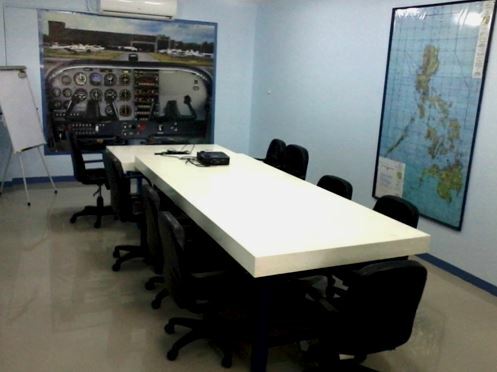 This location houses SIAA’s administrative and executive offices, classrooms, aviation library, flight operations office, conference rooms, faculty office, aviation laboratory/workshop, and mock-up airline cabin. 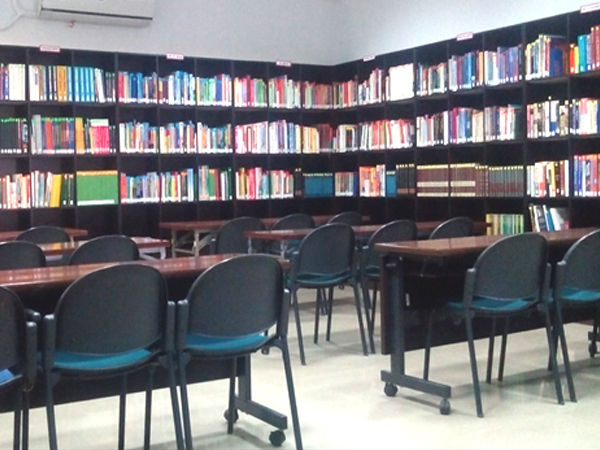 Designed to provide students a healthy environment for studying and learning, all offices, library, conference rooms and classrooms are fully air-conditioned. Be an Aviation Professional. Be one of us. Enroll Now!